Comes below the knee with a 1.70m height, but i can be shortened. Classic! 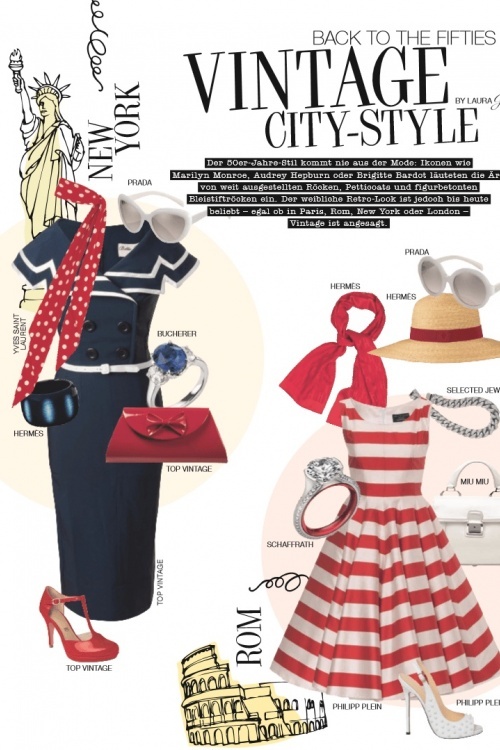 The 50s Captain Blue Pencil dress from Tatyana. One of the most popular Bettie Page styles and a must-have for every retro chic lady! This dress is fitted from top to bottom. 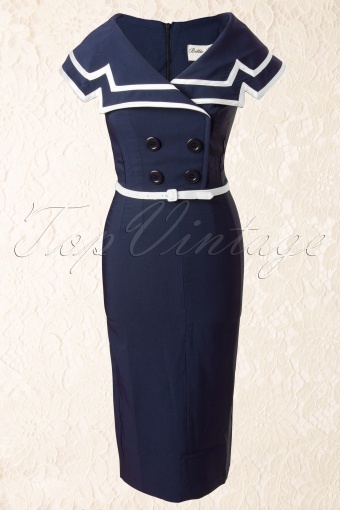 It has a typical 50s over the shoulder collar with white satin trims. Class, elegance and versitility at it's best! It can be worn anywhere...from work to a party. Made of a high quality black navy stretch bengaline that is soft, not scratchy. As seen on An Lemmens, Sandry Ysbrandy, Berget Lewis and many other celebrities! 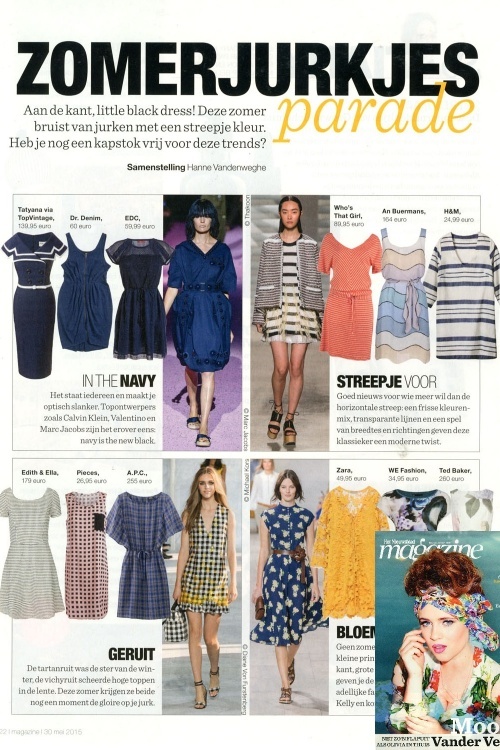 Also featured in German magazine Prestige and Belgian magazine Het Nieuwsblad!